Their strategy is two-fold. 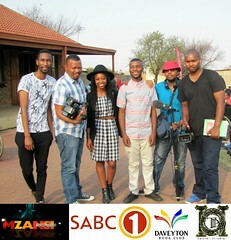 First, the Daveyton Book Club hosts learnerships, internships, workshops and training programmes. Their current workshop started on Monday, 31 August, and focuses on information technology, finance, negotiation skills, project management and public relations. At the end of the course, which was made possible through partnership with Kezla Investments, participants will walk away with a SETA accredited certificate. “We knock on doors and then they knock on other doors,” Sikhosana says. Currently the NGO consists of Sikhosana, Madingwana and two more people, Tshepo Thato Tau and poet Noluthando Mambolo. The second part of their strategy is to host a book reading every last Saturday of the month. On this day the youth of Ekurhuleni (and everyone else who enjoys words) gather at the Elethu Cheshire Home for the Disabled where authors come and speak about their books. This leads to an open dialogue session about the issues and themes in the books, such as unemployment, drug abuse and other social ills, and how the community can work together to improve their lives. The members of the Daveyton Book Club also review books by local authors and promote their books at the club sessions every last Saturday of the month. 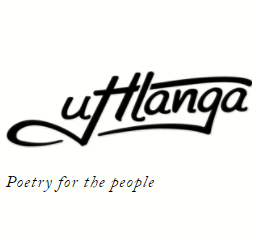 Sikhosana says any authors, poets or performers who have developmental issues at the heart of their work are welcome to address the gathering. 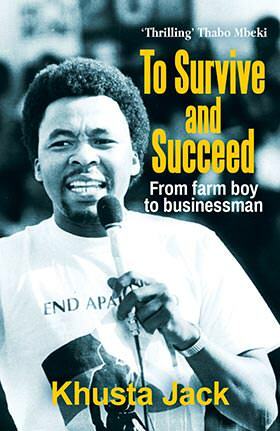 His dream is for the Daveyton Book Club to become an institution, to run their own workshops, their own apprenticeships and mentorships. Madingwana, who is also the founder of The Design Parliament, says the aim of the club is to offer educational programmes with accredited institutions, and to form a memorandum of understanding with companies to offer employment after the training workshops. At the same time the NGO wants authors, poets, mentors and leaders to form part of the organisation to help create an environment that enables learning and to cultivate a love of reading. Sikhosana says the biggest challenge so far has been financing. They raise funds by collecting and selling books for R5 each in an effort to make reading and learning accessible. “When we have sessions we must ensure that people are fed,” he says, adding that they also need money for transport and branding. So far they have done really well on social media, and they are saving money to start a website.